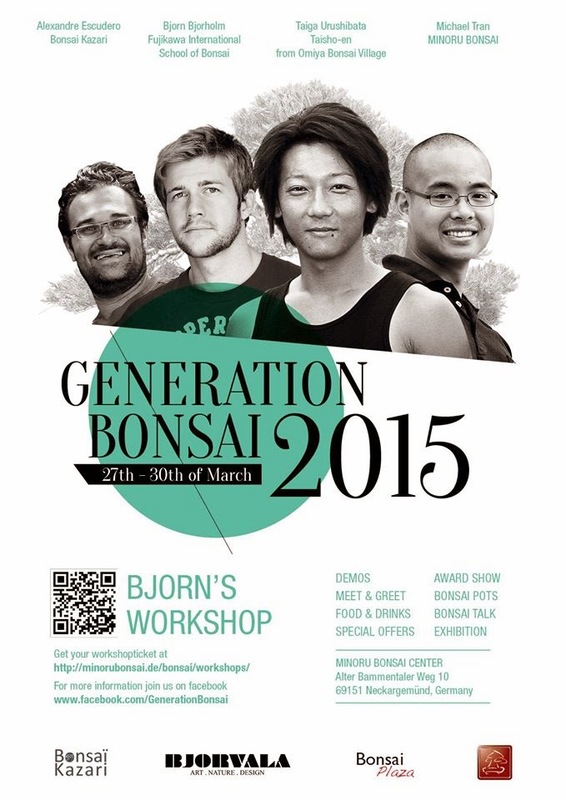 For the second year Minoru Bonsai Center (Germany) will host, Generation Bonsai, an exclusive event with the rising stars of international Bonsai Artists! During this event, the new Generation will share tips, insights and innovation on the art of working with ancient Bonsai trees. 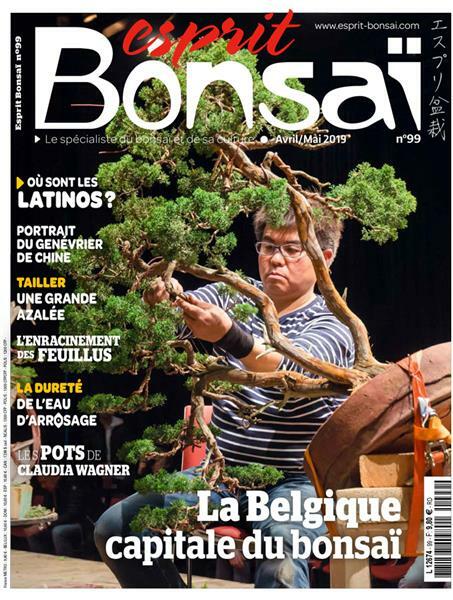 Pour la deuxième année, le Centre Minoru Bonsai (en Allemagne) accueillera Generation Bonsai, un événement unique qui réunit les étoiles montantes des artistes internationaux du Bonsaï. A cette occasion, la nouvelle génération partagera avec vous des trucs et astuces et leur idées d'innovation sur l'art de travailler avec des Bonsaï anciens. The rising star of the japanese Bonsai scene. He studied under Master Masahiko Kimura himself and inherits alos the big name of this father, a great Bonsai Master and chief of the professional Bonsai Nursery Taisho-en in Japan. He will be the demonstrator and put up a great show as he will be challenged by some of Eurpoe's finest Yamadori. 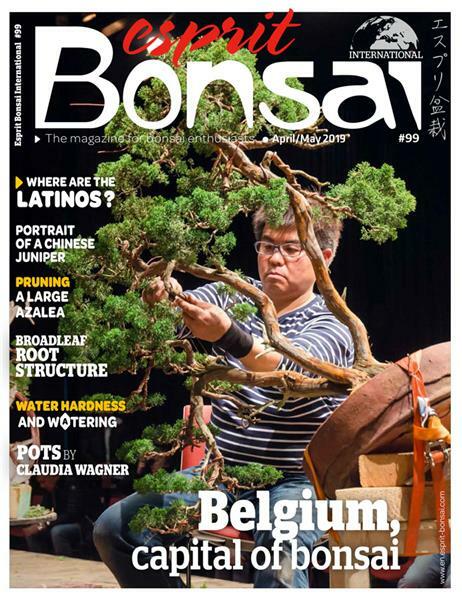 Widely know for his stylish Bonsai videos, he will give workshops and demonstrate his skills on high potential Bonsai rawmaterials. He is a student of famous Bonsai Master Kunio Kobayashi. he will hold lectures on fine art of Kazari. He is the head of Minoru Bonsai and organizer of this special event. He will have a great variety of Bonsai materials and solitaire trees ready to welcome the visitors. His talented friends and artists from all over Europe will present the best of their crafts in pottery and other Bonsai accessories.